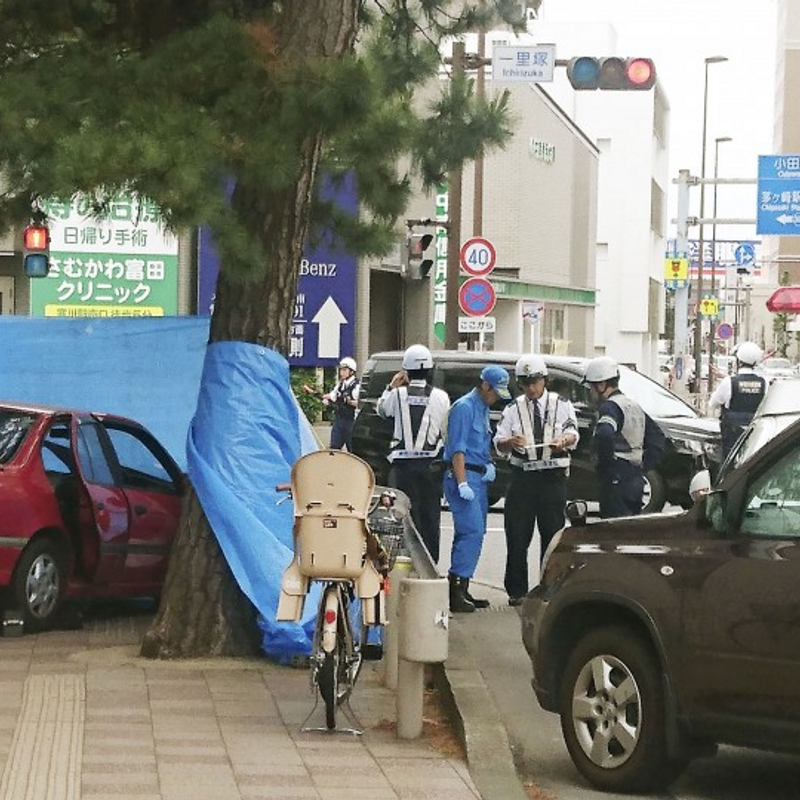 YOKOHAMA - A female driver in her 90s hit four pedestrians on a road in a city southwest of Tokyo on Monday, killing one woman, police said, in an incident that again highlights the problem of elderly drivers involved in fatal accidents. According to firefighters, the driver as well as the pedestrians and two witnesses, in their 30s to 60s, were taken to hospital. Of the six, one woman was temporarily unconscious. 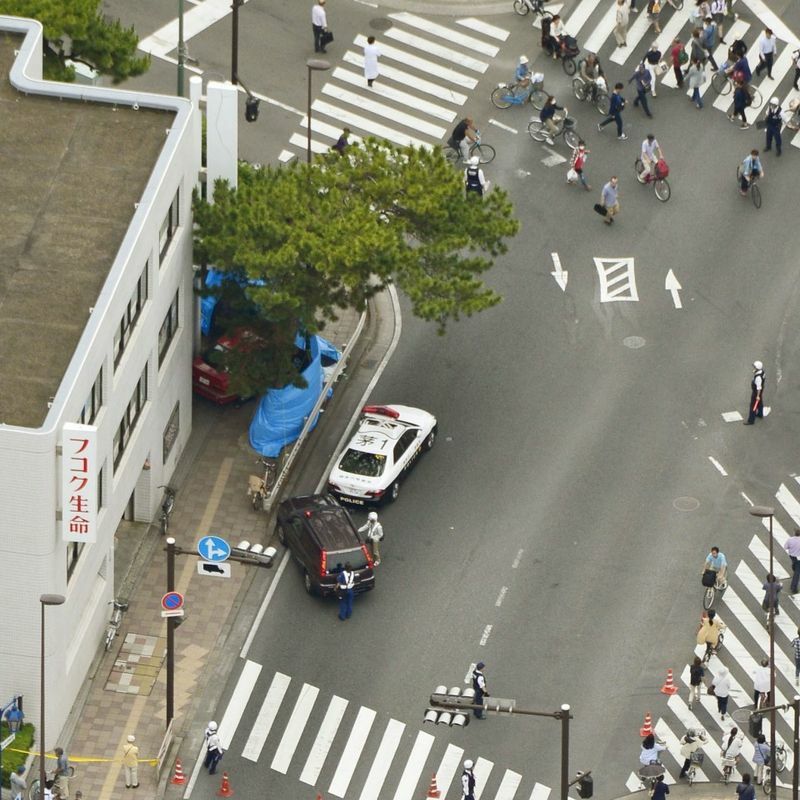 The accident occurred around 10:55 a.m. in Chigasaki city in Kanagawa Prefecture. The police said the incident took place after the car left nearby company premises and went out on the street. It hit the four people on a crossing. The accident comes at a time when traffic accidents involving elderly drivers have become a serious issue in the country.